YWiC focuses on reaching students at the middle school level to spark their interest in technology fields and works on retaining these students by offering high school camps and clubs. These students are given the opportunity to participate in specialized activities like the summer programs, conferences, and competitions. 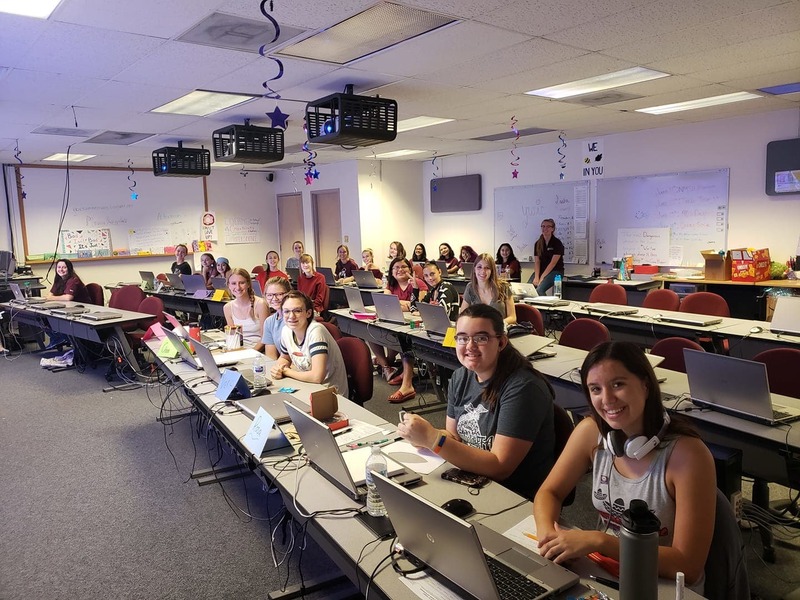 In addition to working with students in the local public schools, the program also works to recruit and employ female computer science students offering mentoring and general support for NMSU’s Computer Science female undergraduates. YWiC has directly impacted over 13,250 students and is rapidly growing. Our mission is to reach as many young women as possible while keeping our program free of charge. But the cost of project supplies, software licenses, lunches and computers or laptops adds up quickly. This is where we need your help. We believe in providing equal opportunity regardless of economic background and we can't do that without your support. Only 20% of the computing workforce is made up of women - join us in our effort to change that! 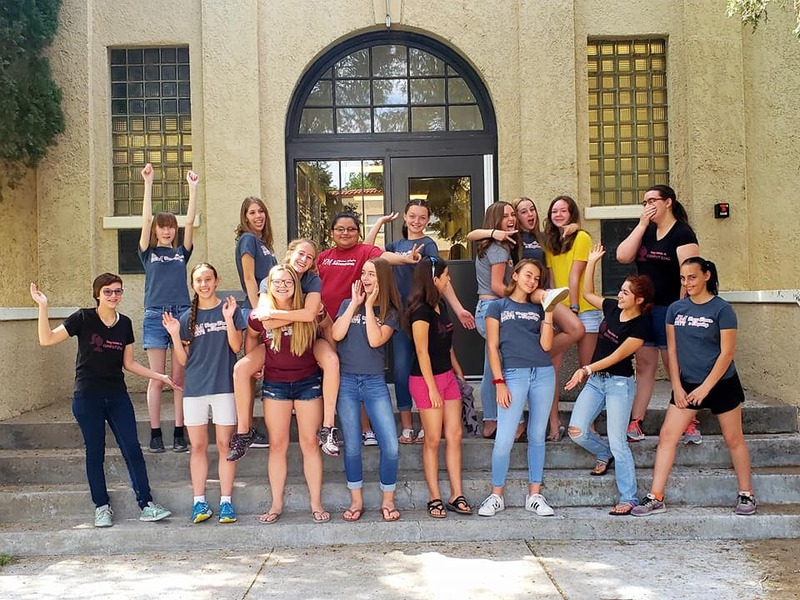 Make your donation now to support our next generation of female programmers! Your donation of $10 can help us purchase drinks and lunches for our summer camps. Your gift of $50 will help us cover the cost of purchasing shirts for our members. Your donation of $50 will allow us to purchase school and craft supplies for the creative approaches we use to teach technical concepts. Your donation of $75 can help us purchase new software and additional licenses for participants. A gift of $100 will help us cover costs of robotic parts and supplies. A gift of $250 helps us cover costs of field trips during summer camps. Your generous donation of $500 will help us to send participants to compete at hackathons or computing competitions. Your generous donation of $1,000 will help us repair existing computers or purchase additional laptops.